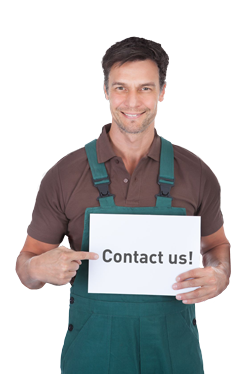 Torque tools should be tested and calibrated at least once a year, to guarantee that you are performing your bolted joint works in a safe and effective manner. Because there is such a variety of torque wrenches and torque multipliers, the testing equipment (also called ‘torque testers) should be able to work with all of these torque tools. This, among other matters, means that the measuring instruments (torque transducers) and the reading instruments (which visualise a certain torque and compares it with other data) should be able to manage various capacities. For being able to offer you a complete series of torque testing instruments, Laco works together with two torque tester manufacturers: Skidmore-Wilhelm and Norbar. Practically every torque tool can be checked and calibrated with the torque testing instruments of these two brands. You can purchase or hire Norbar measuring and reading instruments at Laco. Which testing instruments are the most appropriate ones for checking and calibrating your torque wrenches or torque multipliers is a question that does not have a simple answer to it. You will however get the right answer at Laco. There are plenty of determining factors, which you can naturally discuss with a professional Laco employee. He can help you choose the best testing instruments for your torque tools and will also advise you on additional possibilities and accessories. At Laco you will not only find specialised torque testers, you will also get professional advice and an excellent service. WHICH TYPE OF TORQUE TESTERS CAN YOU FIND AT LACO? Skidmore-Wilhelm – analogue and digital testing instruments for impact wrenches up to 2½” square drive and suitable for measuring bolt tension. 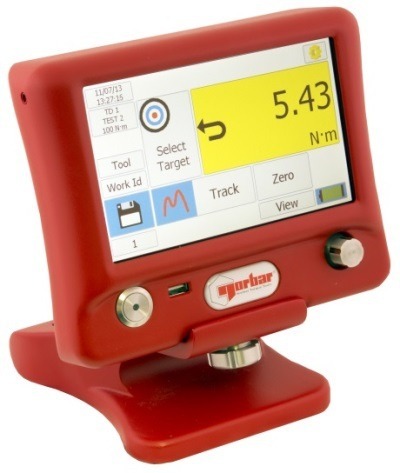 Norbar – very comprehensive testing instrument programme (measuring instruments and reading instruments) for all possible tools in capacities up to 80,000 Nm.